Scroll Down to view styles & Order. 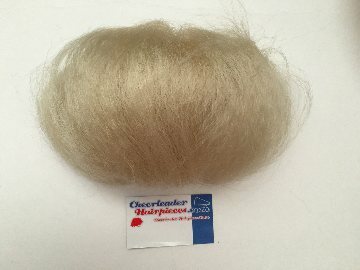 Over 20 Synthetic & Human hair All star Cheerleader Hairpiece Styles. World Wide and selling them online for over 19 years for all age groups ! Press on the product name below each photo to go to its order page ! You can view other photos and choose a color. Check Out the sale section in the menu for some awsome deals on other styles. 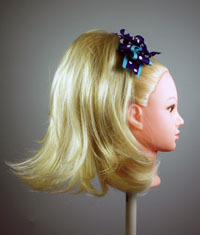 Press on Photos to View Styles and the options for that style & to Order. 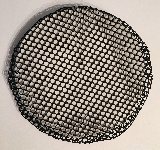 Order a color ring for Synthetics. 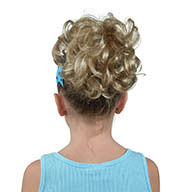 Below High Pony Style Suzie Long barrel Curls. Hight adjustable. 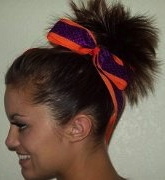 Cheerleader hairpieces have become part of your cheerleading uniform around the world . 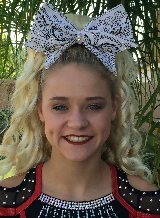 High school teams, Gyms, Allstar Cheerleading they add style and a finalized neat appearance that is to any competitors advantage. 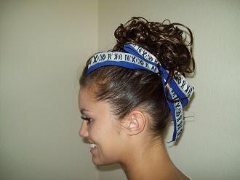 Even cheerleaders not attending an event choose to add our pieces as cheerleading accessories. 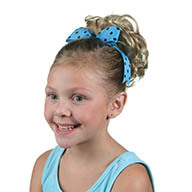 Our cheerleaderhairpieces brand has been called many style names such as Cheerleading hairpieces, cheer hair, cheerleading curls, cheer curls, High pony, Posh pony, human hair ponytails, competition curls and now with the introduction of our new longer styles ,including 100% human hair cheerleading ponytails, we expect you will come up with more style names. 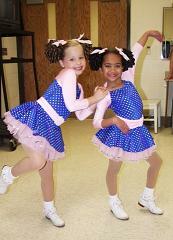 What ever you call them , we know you will love them and have fun as a cheerleader , Dancer, Ice skater, Gymnist , Irish Dancer, Ballet or a beauty contestant.